Educational-technology company Nearpod already serves 60 percent of U.S. school districts. Teachers use Nearpod’s thousands of lessons filled with 360-degree photos, video and virtual reality because they have been proven to increase student engagement in their classrooms. But even more growth is needed to end what Nearpod CEO Guido Kovalskys and educators call a national student engagement crisis. To that end, the Fort Lauderdale-based company announced Monday that it has acquired Flocabulary, an educational content company that has amassed millions of users for its content delivered with hip-hop. Terms of the transaction were not disclosed. With the acquisition, Nearpod deepens its commitment to bringing culturally-relevant and media-rich content into the classroom, the company said. Flocabulary’s content captures student interest and inspires creativity, while Nearpod provides a variety of ways for all students to learn and demonstrate their understanding. That pleases the sixth-largest school district in the country. Nearpod was founded in 2012 by three immigrants from Argentina – Kovalskys, Felipe Sommer and Emiliano Abramzon. Today its platform features more than 7,000 lessons created in partnership with leading brands such as Common Sense Education and the Pulitzer Center. 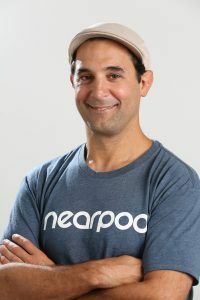 Nearpod has raised nearly $31 million from investors including Insight Venture Partners, Reach Capital, Krillion Ventures, Knight Foundation and Miami Angels. Nearpod is part of the Endeavor global network of high-impact entrepreneurs, and it was recently named EdTech Digest’s Company of the Year. With the acquisition, Nearpod will have a combined team of about 200 employees, most in South Florida. 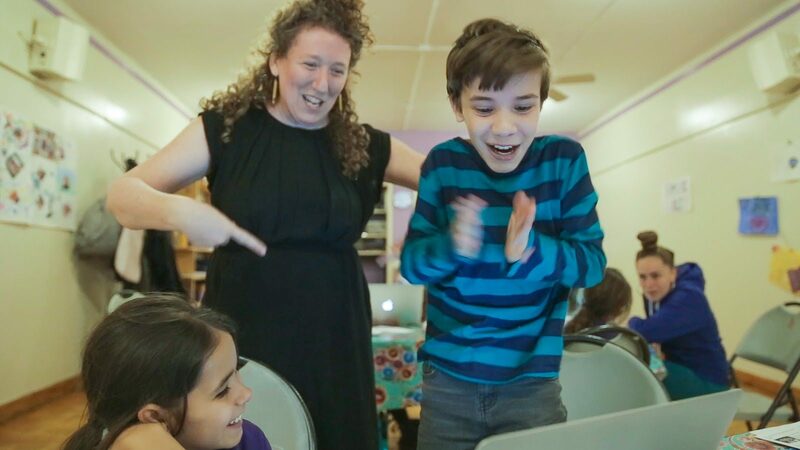 As part of Nearpod, Flocabulary’s team of 60 will continue to operate out of their Brooklyn, NY office to grow and support the Flocabulary brand. We reached out to Kovalskys to learn more about what the acquisition will mean for Nearpod and what’s ahead for the South Florida startup. Q. Why did you decide to pursue Flocabulary and make it your first acquisition? A. Both of our companies have been focused on solving student engagement and Flocabulary is a natural partner to solve it with. Flocabulary offers incredible lessons that bring hip hop infused education to classrooms. They specialize in engaging, entertaining and academically rigorous content that helps students develop vocabulary and understanding through a medium that they can’t get enough of. Bringing it to the Nearpod platform will help us reach and engage more students while helping more students love learning. Q. Does this signal more than customer growth? What is the long-term strategic move you are making here with this particular acquisition? A. This acquisition puts both Nearpod and Flocabulary in a unique position in the ed-tech space. We are now in 97 of the top 100 school districts and are used by 7 million students nationwide, which is roughly double what we were reaching last year. Independent researchers have been studying our approach because they are curious about the traction and engagement we are seeing. In fact, there are 23 different independent studies out there around the efficacy of Nearpod in schools and districts. Across all these studies and all of the teachers we talk to, we’re finding that Nearpod creates 100% student engagement. Meanwhile, nationally there is a student engagement crisis. According to a Gallup poll, there are over 8.1 million chronically absent students and 68% of 11th graders report they are disengaged in class. We need a new type of company that ensures every student is actively engaged and participating in school to combat these issues. Our long term strategic goal is to keep growing together and we want to reach every private and public school and enable 100% student engagement in every classroom. Q. 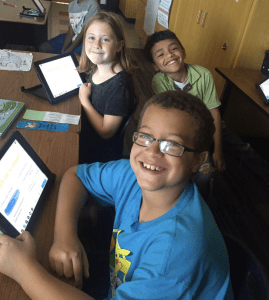 What does the acquisition of Flocabulary do for Nearpod’s product and customers? A. This is going to be a seamless transition for our customers. We do not anticipate any changes in prices and the interface integration will be a seamless transition as well. Most importantly, we’ve seen a massive demand for consolidation as teachers are expected to maintain multiple logins. Nearpod and Flocabulary are beloved and widely used because we allow for engagement in simple and easy ways. As we integrate our services, it will be better for students and easier for teachers to bring curriculum to life from one place. Usability is one of our core values. It’s essential for success. Both companies have built our products around the needs of teachers. It’s in our DNA. We will continue to do this moving forward. While our missions are complementary, the content we produce and the way we deploy it to our users is very different. This acquisition allows us to tackle the student engagement crisis from a united front and extend the reach of our content to even more students across the country. 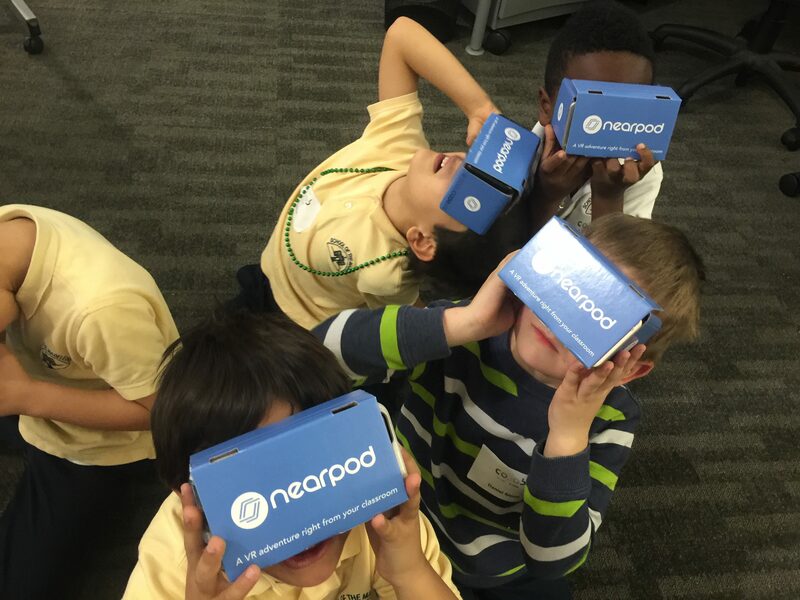 Q. What’s next for Nearpod? A. Creating more opportunities for student engagement is our top priority. By joining forces, we are creating more chances for teachers and students to connect and for students to find joy in learning. Engagement is a top priority for education leaders, in fact, according to a Gallup poll, 91% said student engagement is the key factor to student success, above test scores. Meanwhile, students report the opposite, with only 32% of high schoolers reporting they felt engaged in class. We need to fix this disconnect — and through this acquisition, we aim to do just that.